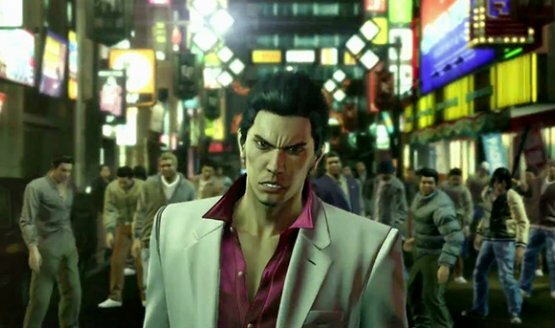 Okay, time to yell at Sega about more Binary Domain. Binary Domain has been a game on my radar ever since its announcement trailer, so at PAX this year I headed over to the Sega booth and got hands on time with the upcoming robot shooter. 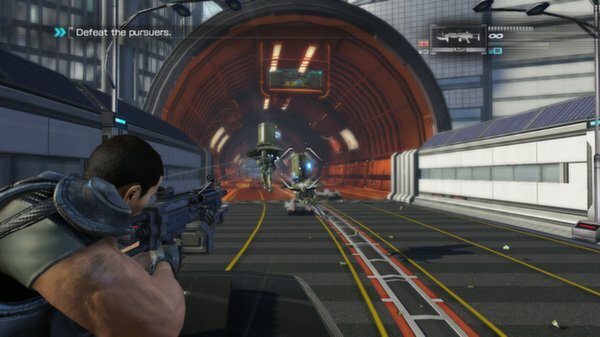 Sega has released a new batch of screenshots for the upcoming shooter Binary Domain.